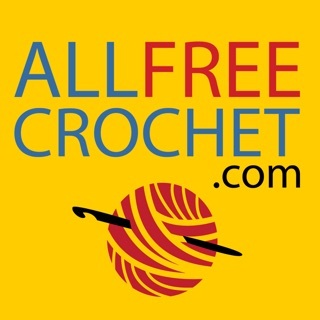 Looking for free amigurumi patterns and crochet tutorials? 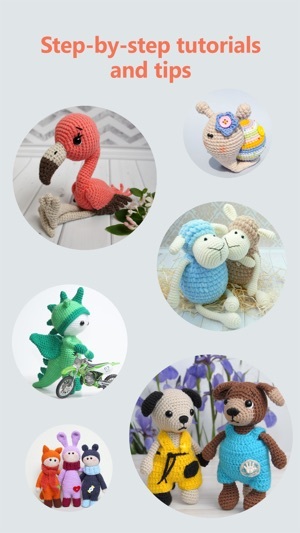 Here you can find a lot of cute amigurumi toy patterns both for beginners and advanced level masters! 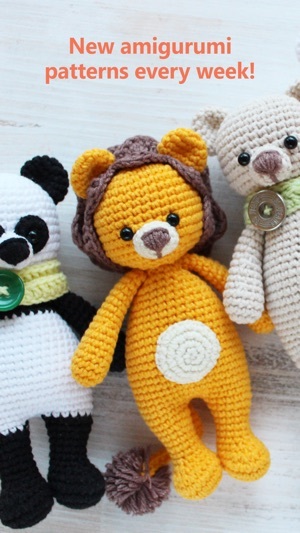 Step-by-step patterns allow creating charming plush amigurumi without great efforts. Every week we post new crochet toys that suit any taste. 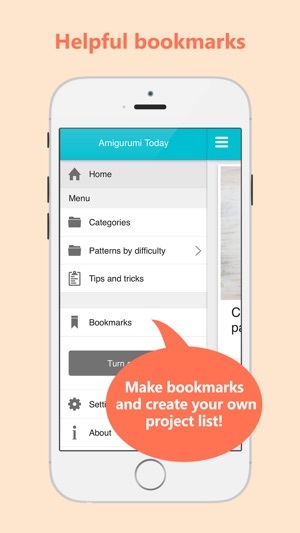 Just choose the favorite one, make a bookmark and crochet with the help of this app whenever you have a free time. Already bought some yarn and ready to start? Let’s look in the world of wonderful crochet things and beauty! 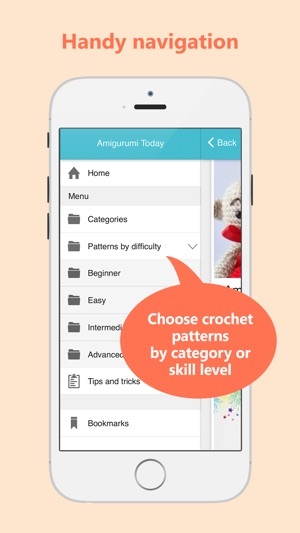 Help us to make Amigurumi Today even better. Your suggestions and ideas are important to us. Though we can't respond to everyone who submits feedback, we review all the ideas you send us and use them to improve the Amigurumi Today experience for everyone. 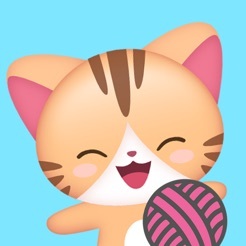 If you love Amigurumi Today please rate it. I really like this app. 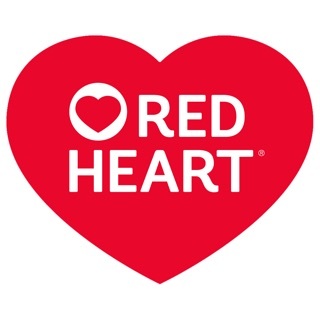 There are a bunch of cute designs, if your an armature like me this can really help u out. This my first day having this app and so far I have not ran into any adds. This might might be because I am using WiFi but I don’t know. I love this app. I hope this information was helpful! I paid the $2 to remove ads, but the ads still play. I’ve tried to purchase again and each time it says “already bought, your purchase is being restored” but the ads are still there. I’ve tried “restore a prior purchase”, too, nothing works. Love the patterns. Can’t wait to start making them BUT DON’T WANT THE ADS. The remove the ads button is grayed out. Just looking through the patterns the ads popped up often enough to make it annoying. If I can’t block the ads I will probably stop using it. Knitting Genius - Knit Easy!